Boeing has sold its first BBJ Max to a customer. 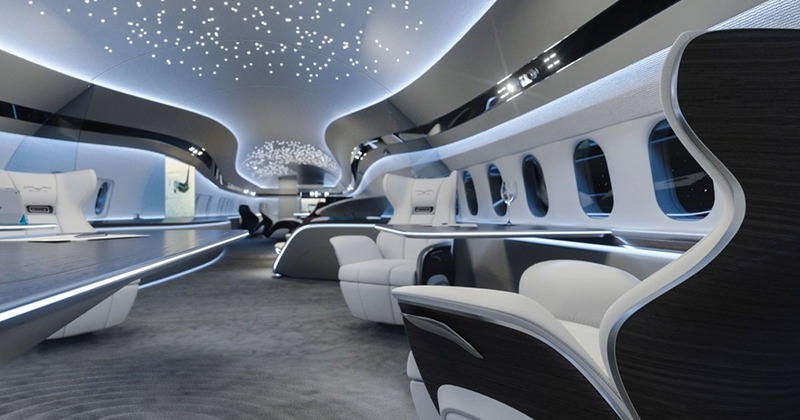 The Boeing Business Jet is well-known as one of the most luxurious business jets in the world. It’s a private aviation version of a commercial Boeing 737 airliner. With a spacious cabin and exquisite interior, it provides a flight range that can connect cities intercontinentally. The BBJ Max manufacturing was first announced back in 2014. The company talked about new era of extra-long business jets based on their 737 airliner. Last month Boeing announced that the first BBJ Max was successfully sold to a customer. They obviously didn’t disclose any names, but we bet it must have been a head of state or a CEO of a transnational corporation of some sort, because as you can imagine, the price for this kind of aircraft is not for the budget minded buyer. For everyone who wants to purchase this spectacular business jet, there are three options you can choose from – the BBJ Max 7, 8 and 9. Each plane offers different combinations of flight range and capacity. 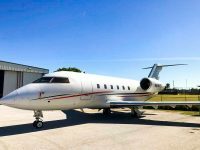 The one that was sold last month was the BBJ Max 8 – a business jet with 6,640 nautical miles flight range that is capable of flying with 8 passengers. The BBJ Max 7 has even furthest flight range of 7,000 nautical miles. The Max 9 has a slightly lower range – 6,615 nautical miles. These newest versions of the Boeing Business Jet have the CFM LEAP-1B engines and advanced winglets installed, which reduces fuel burn by 13%, despite the plane being way bigger and more capable than its predecessor. Boeing announced the first sale at NBAA. They also shared BBJ Max’s new cabin concept design by SkyStyle – an award-winning aircraft interior design firm. The new design takes inspiration from the skies and nature. From what we can see, the ceiling design was definitely inspired by the famous Rolls-Royce Wraith that also has a gorgeous starlight roof. The company announced that they still have 20 BBJ’s to deliver later next year. The majority of orders placed were for the BBJ Max 8. To answer the question that you’ve been wanting to ask – the price is $74,000,000. But wait! It’s for a green aircraft only, which means you will have to add a painting job and the interior design. For an aircraft of this size the paint and interior will usually cost from $20 to $40 million, but if you want something similar to SkyStyle’s fancy new design, be prepared to double the numbers. Based on the price and exclusiveness of this aircraft, there’s no way it’s going to the market any time soon, it’s private purchases only. 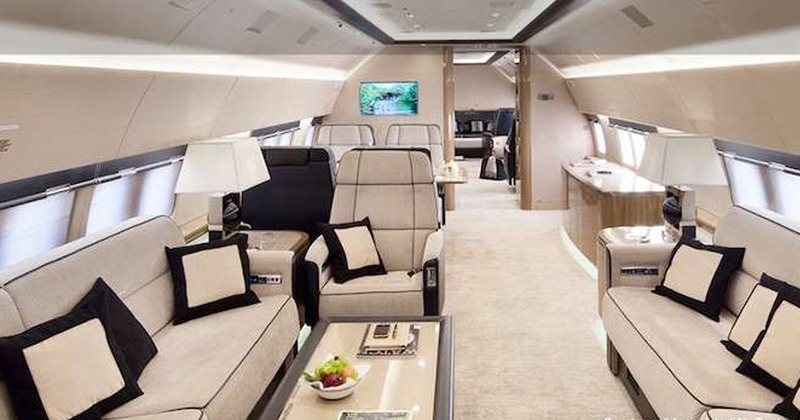 If you really want to fly this beast in the near future, hold off a little and start checking luxury charter companies, one or two may have the finances to purchase the BBJ Max and make it slightly more affordable. 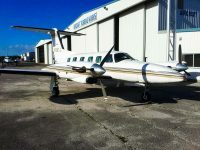 Miami Jet has wide range of jets for different levels of comfort and a wide range of budgets. Our sales professionals will do everything possible to find a jet that you will love. If you want to sell your jet, you might contact us as well. We know how to sell it fast. Give us a call at 305-894-9344 to discuss your options.